Would you like your living room or your kitchen to look the same as everyone else’s? We thought not. Express your style with our wide selection of colour and design options. 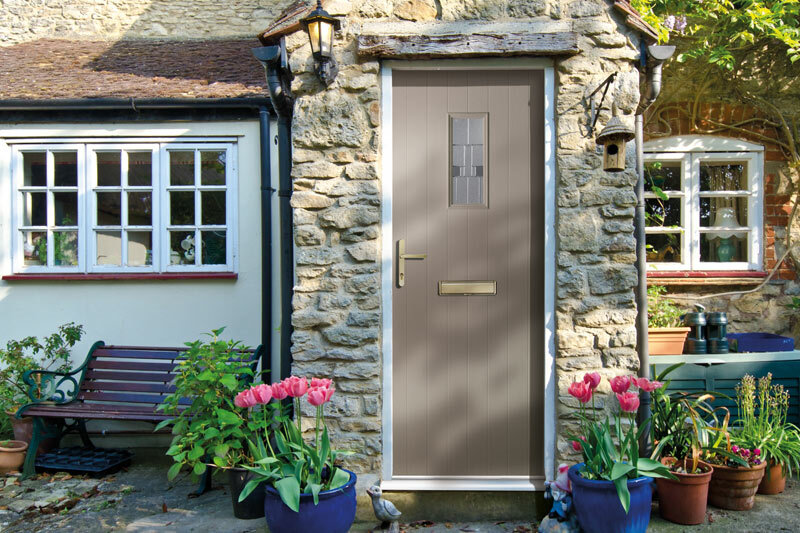 Behind that rather scientific-sounding name, you’ll find the latest technology and design in doors. And when you’re indoors you’ll enjoy loads of style, strength and security. Lets get personal now. How your door looks is up to you. Like traditional-style or contemporary? You can choose from 25 different styles in 13 different colours. 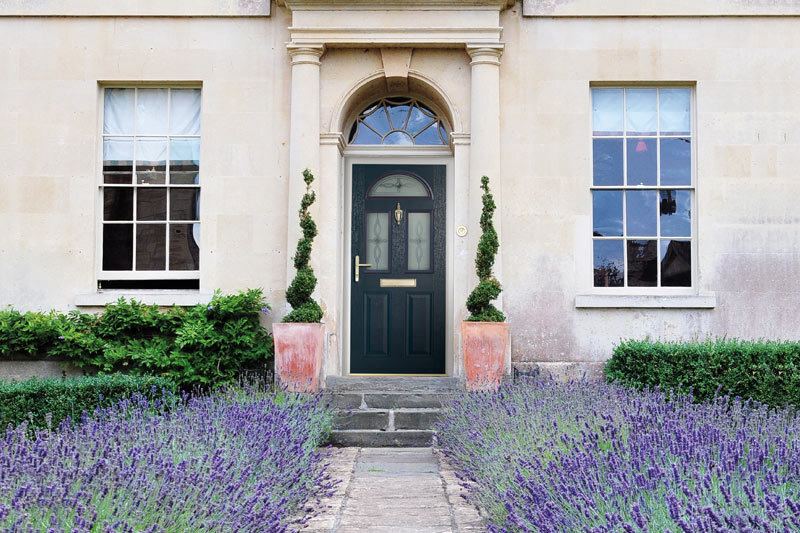 Keep looking – we’ve got three finishes of door furniture and a beautiful range of glass too. We like to keep our technicians busy. And you safe. So we’ve tested our doors to the very limit. Against extreme weather, extreme attack – and extremely over-enthusiastic visitors. And wannabe burglars are going to hate all those high-tech security features. We don’t believe in compromising on quality. We’ve brought together materials to give you the very best in strength, easy maintenance, security, and weather resistance. Oh – and great looks as well. 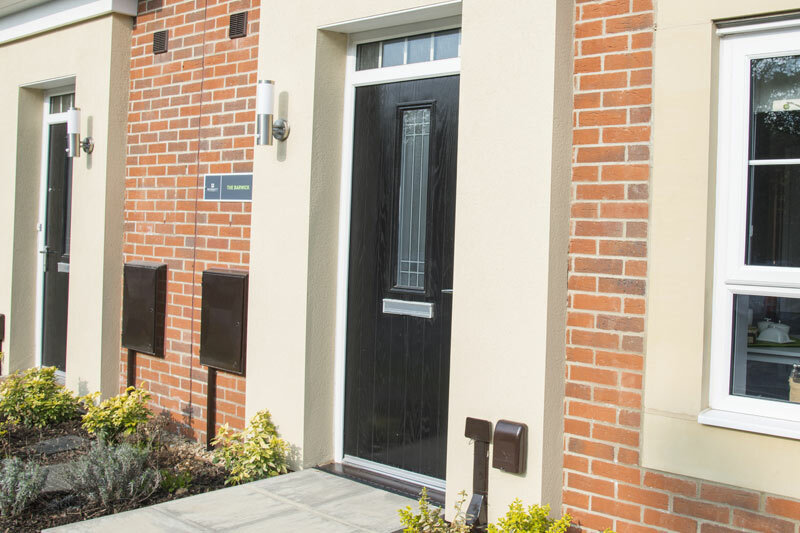 Our composite door is thick – but it’s also very smart. In fact it’s 44mm thick (compare that to conventional pvc panel doors at 28mm). And powerful too, thanks to its super-strong structure.